I finally get to lay eyes on my own hawl... though I haven’t opened anything yet. 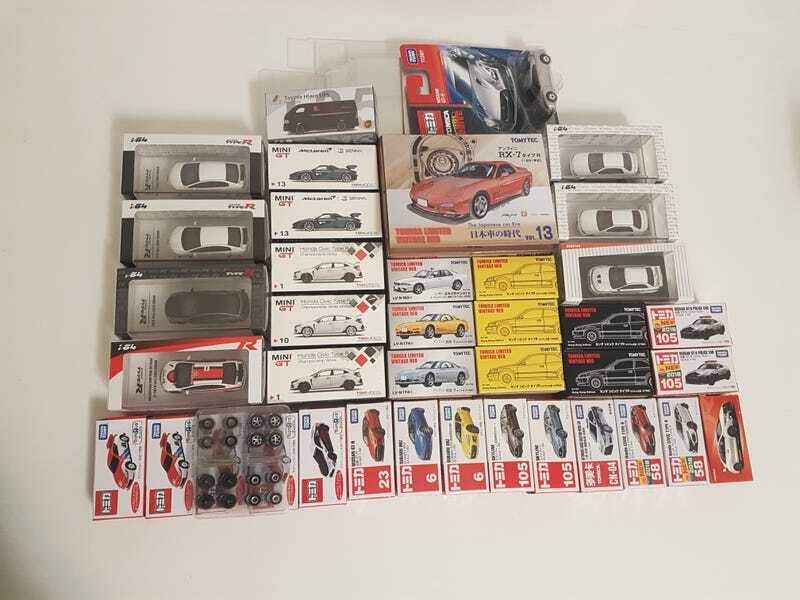 There’s actually supposed to be one more order of items to this (though most of those items are for a fellow LaLDer) but the order is being held up because I jumped the gun on the grey Mini GT LB Works R35 which is currently on backorder. Hopefully I can get it by December 2nd when my uncle also flies back from overseas.